Police charged 26-year-old Ousmane Camara in the first-degree murder of his mother, 52-year-old Arabia Camara. ROCKVILLE, Md. 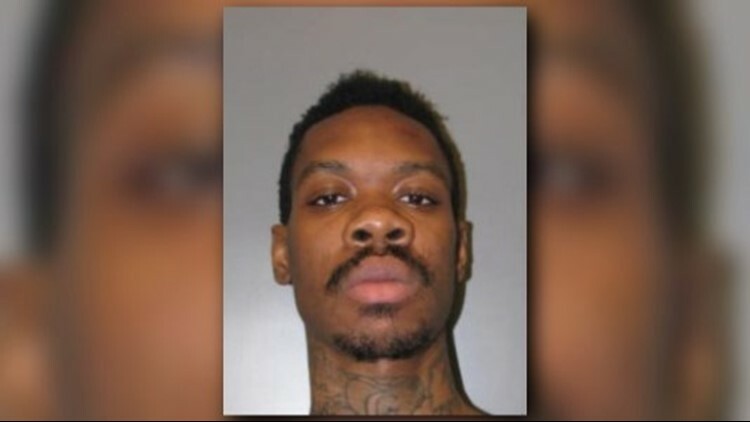 — A 26-year-old man was arrested for killing his mother inside their Rockville home on Tuesday, the Montgomery County Police Department said. Authorities say they received a call around 7:43 a.m. requesting a welfare check on Arabia Camara who didn't show up to work. Crews responded to the 13600 block of Marianna Drive in Rockville and found her dead inside with trauma to her upper body, according to a police report. Police said they also found her son, Ousmane inside with blood and cuts on his hands.